Interested in becoming part of the Whiskey Rebellion Trail? Now’s your chance! Wigle Whiskey is working with DMOs from Philadelphia and Pittsburgh to develop a new east coast distillery trail. 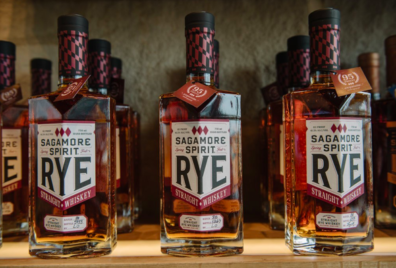 All distilleries in the state of Maryland are invited to become inaugural members. Distilleries who come on board this year will be pivotal in helping us build out the first round of itineraries and passes. Let her know by Wednesday, April 10th if you’re interested.